BACK ON THE MARKET!!! 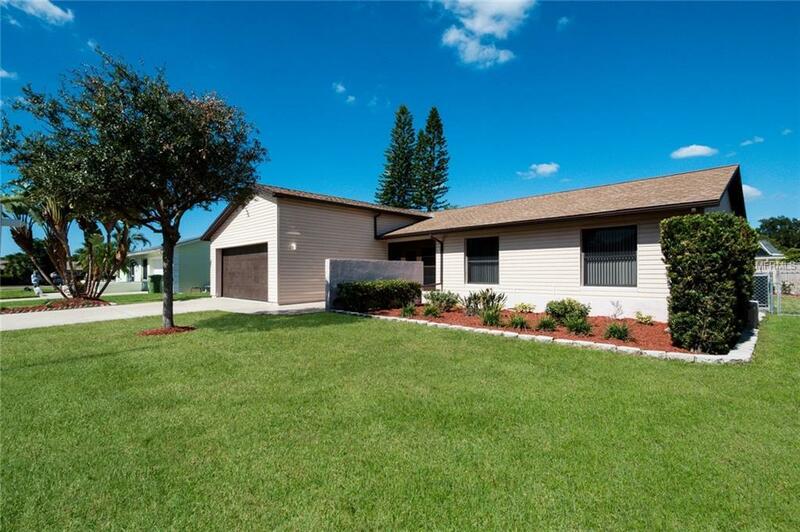 Welcome to this gorgeous updated home nestled on a quiet street in West Bradenton. The Master chef in you has plenty of prep space in the new updated kitchen, fresh with new granite countertops, new sleek design cabinetry, stainless steel appliances, and appealing backsplash. 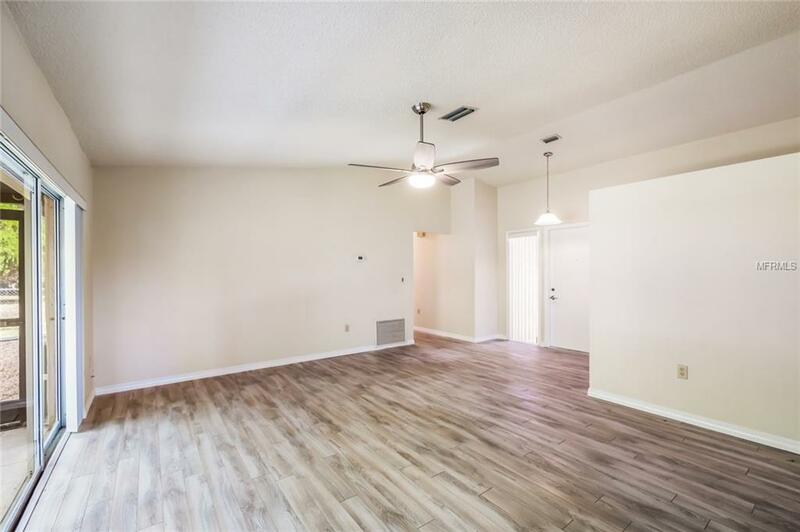 State of the art wood laminate flooring flows throughout the kitchen, dining, and spacious living area. Extra large master suite is equipped with double sinks, walk in shower, and double closets. 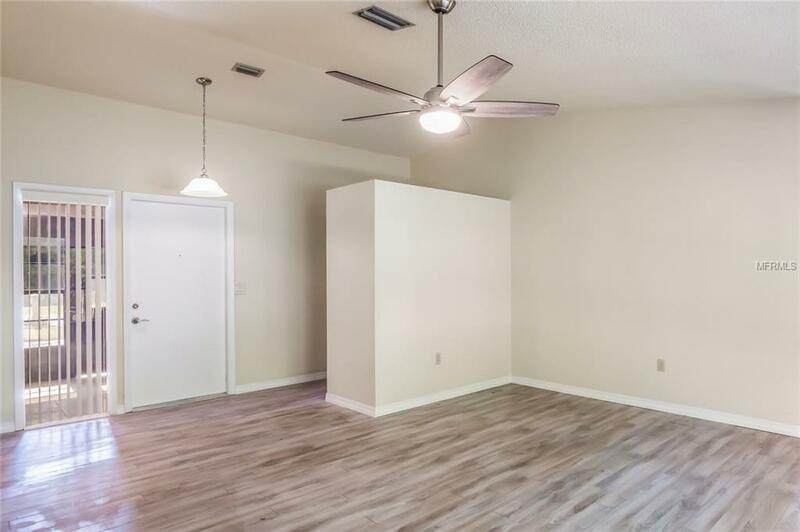 Two additional bedrooms and bath have been tastefully updated with new carpet and fixtures. 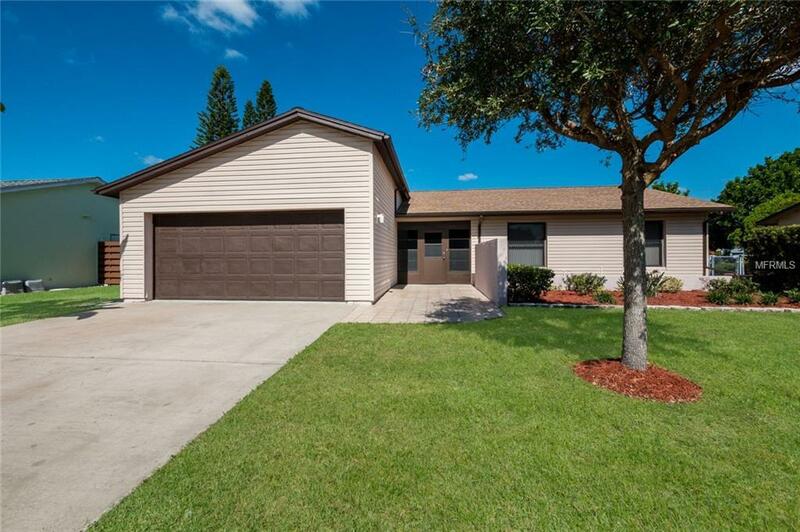 Bring your toys as this home sits in a community with no HOA and offers a 2 car garage and fully fenced yard!